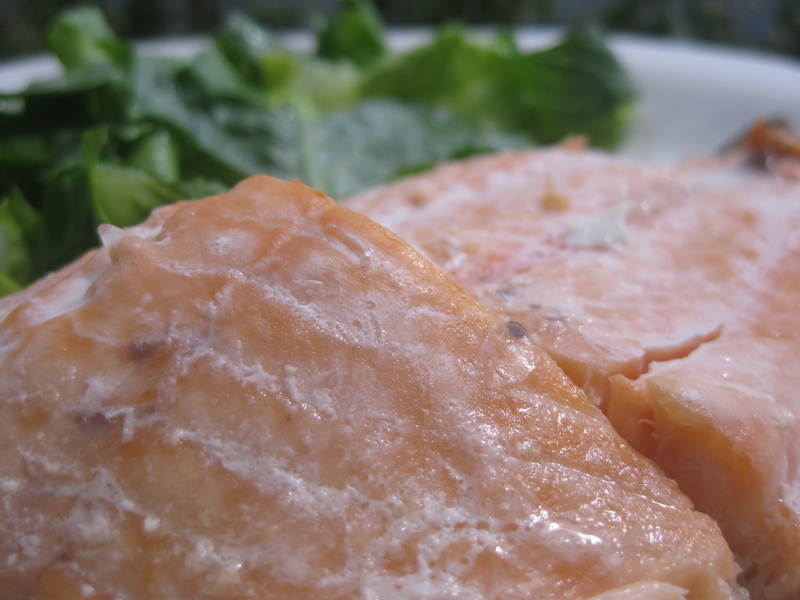 I had for lunch a green salad made of lettuce leaves with a tsp of olive oil and lemon juice then had 120g of grilled salmon filet! Salmon is among the top ten foods that must have a place in your diet! 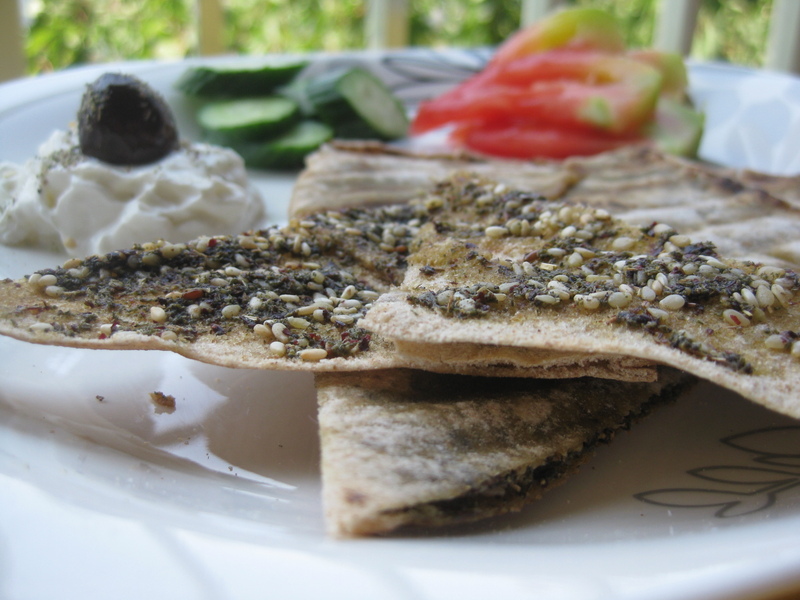 It’s a great source of excellent quality protein and is very rich in Omega-3 that lowers heart disease risk, helps arthritis, and may possibly help with memory loss and Alzheimer’s and might reduce depression! 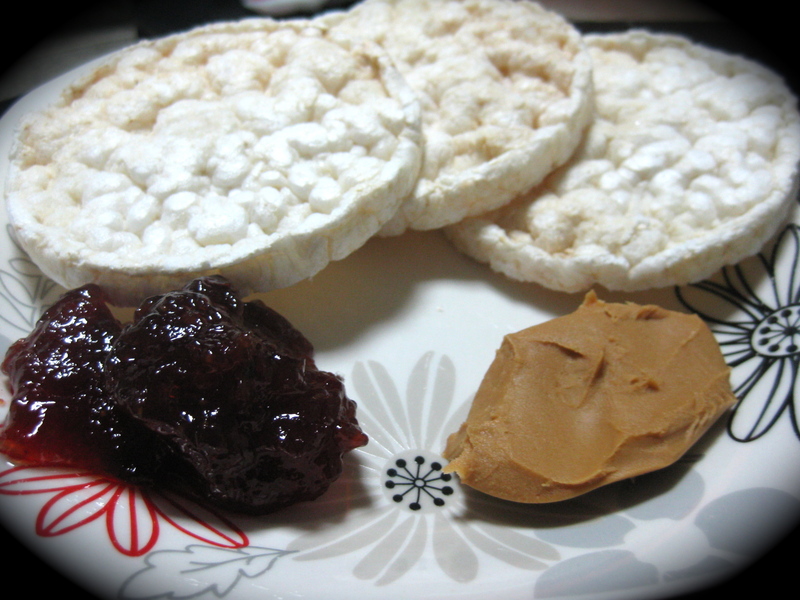 And for dinner as i was craving for something sweet i decided to have three rice cakes with a teaspoon of peanut butter and two teaspoons of strawberry jam spread evenly!